It’s almost staggering to try and comprehend the success of a man like Elon Musk. By the age of twelve, Musk had already mastered the BASIC programming language and had created, and sold, a video game for $500. By eighteen, he was working as a janitor in a Canadian lumber mill, shovelling molten debris into wheelbarrows. By 29, he had founded PayPal. Now, at 46, his accomplishments are too numerous to mention, but include space travel and attempting to save the world from global warming. There is no doubt that Elon Musk is a genius, which cannot be learned, but he’s also rigorously well-read, and attributes his knowledge of rockets to books. He also practices a unique way of problem-solving, which stems from Socrates. Many leaders and entrepreneurs have learned small tricks and tips, which you can also practice, to help you go further in your profession. 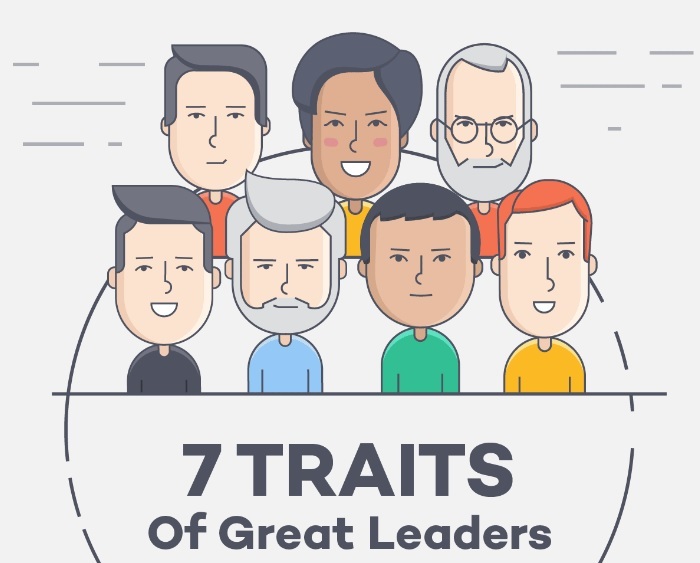 The following infographic, courtesy of Fundera, looks at some of the most learnable traits of the world’s greatest leaders.